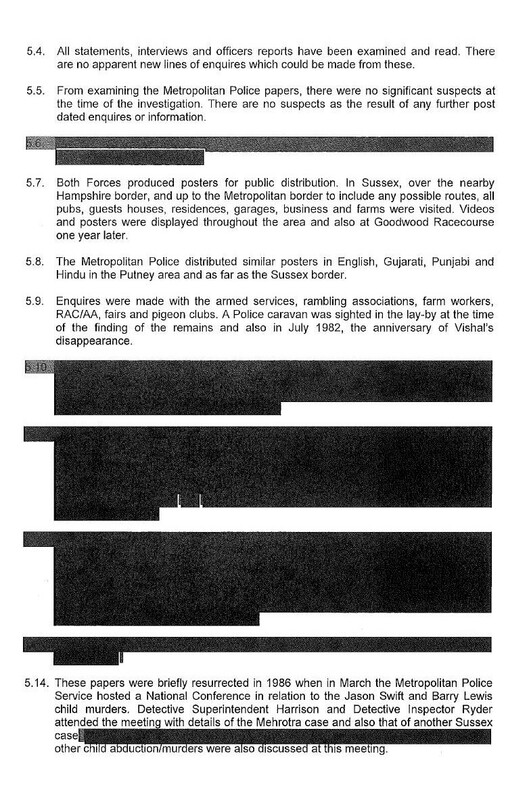 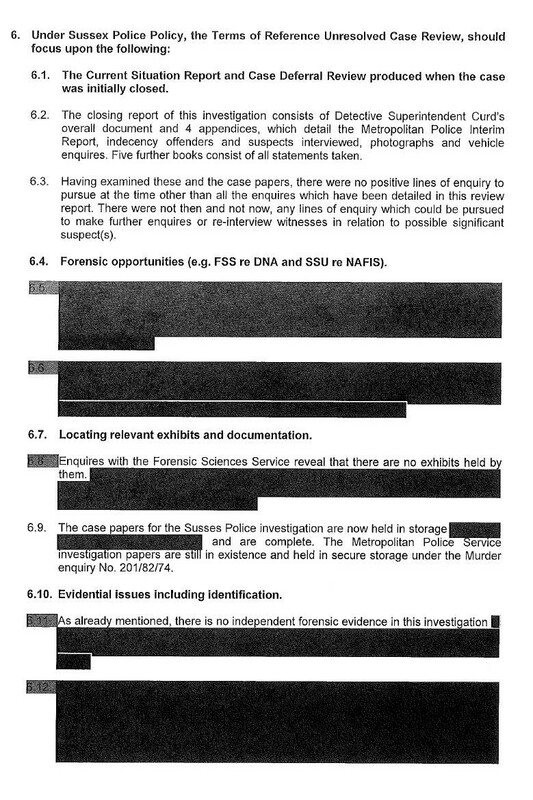 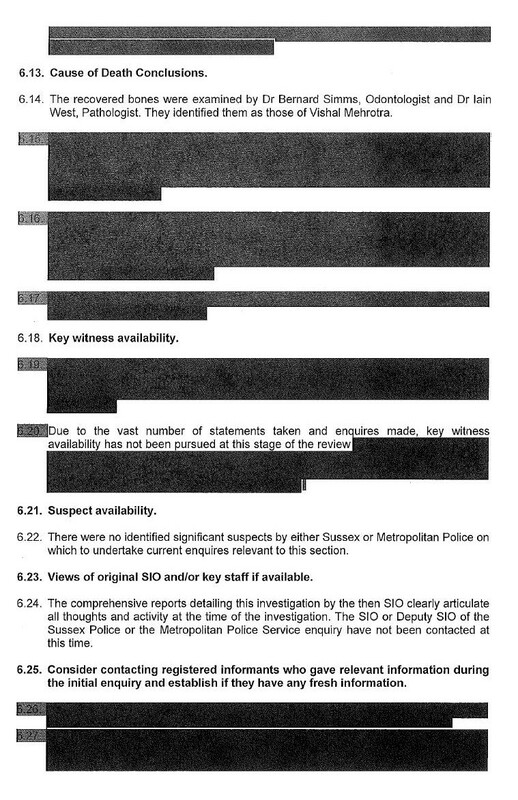 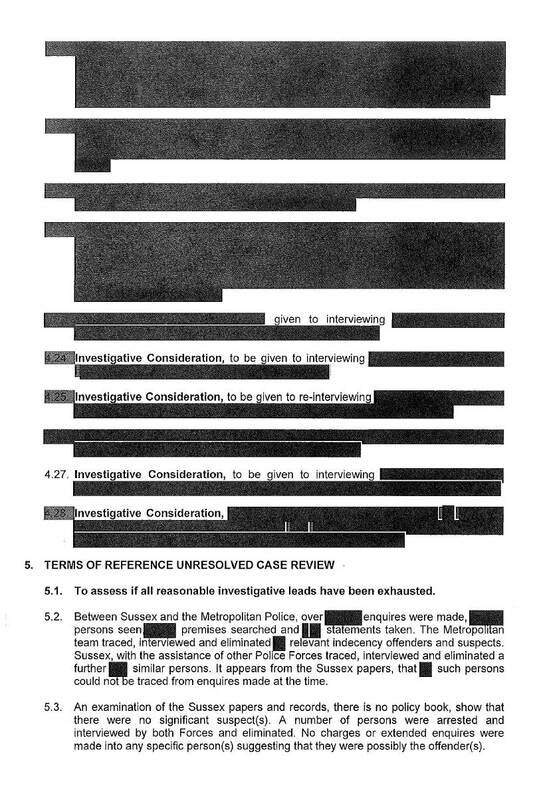 Credit to LBC for publishing this 21 page report from 2005, which has been obtained using a FOI request. 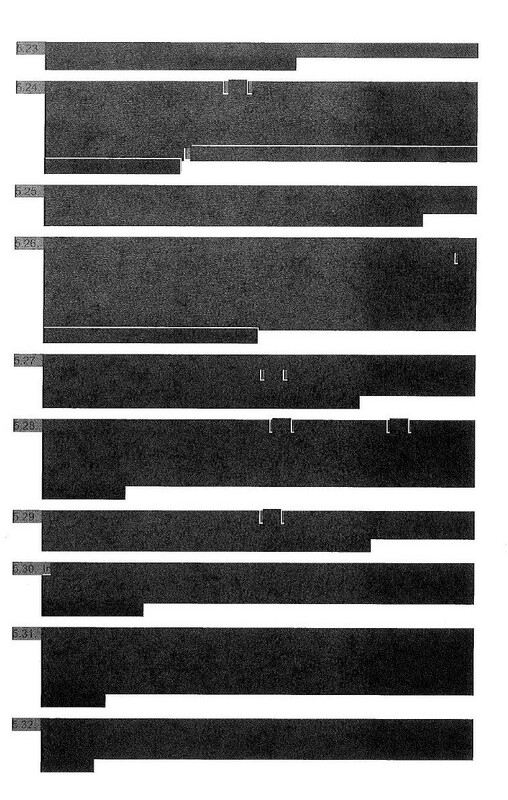 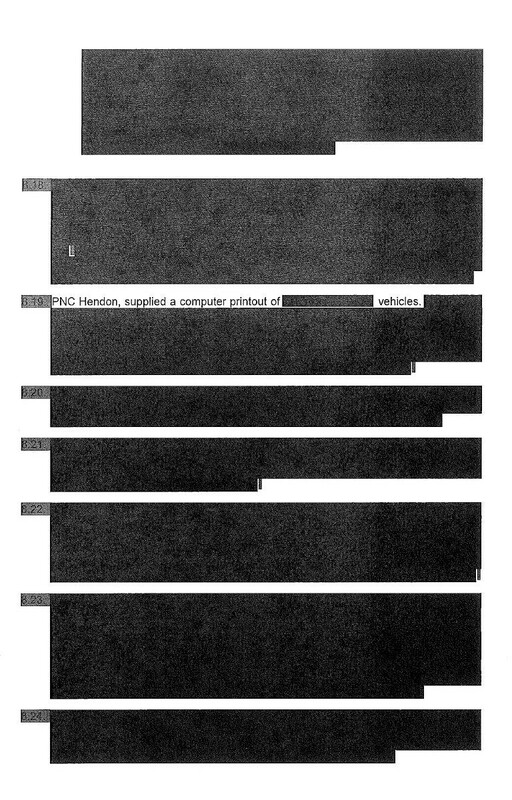 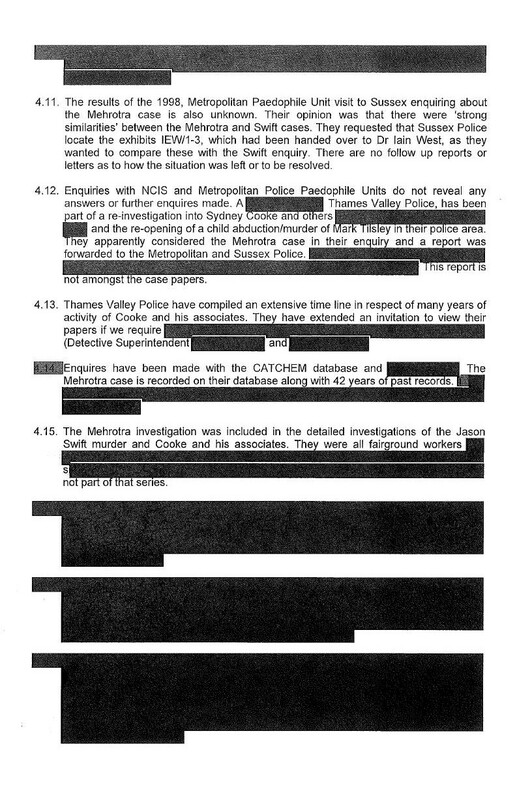 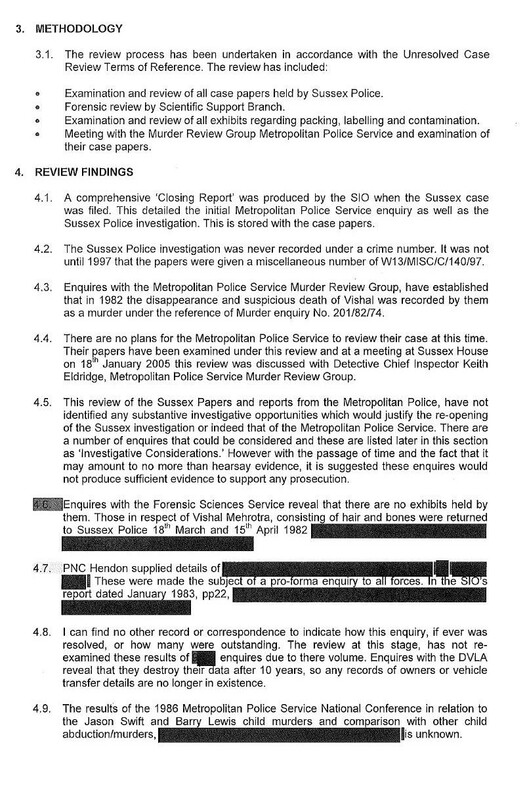 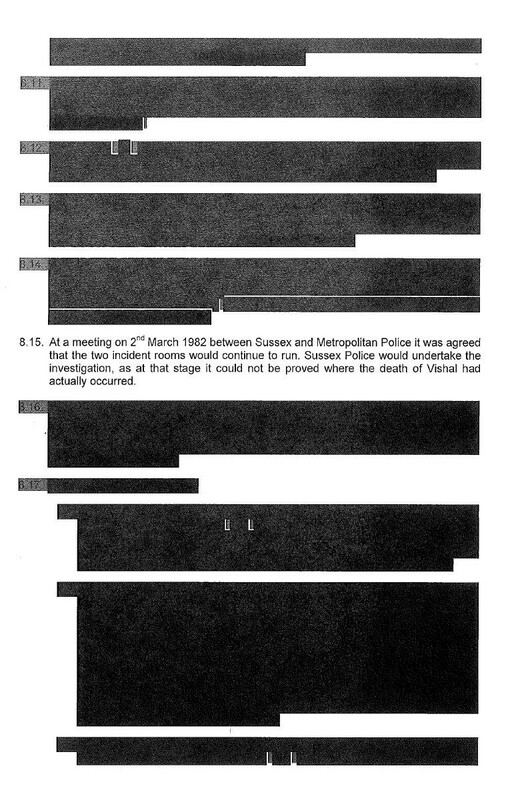 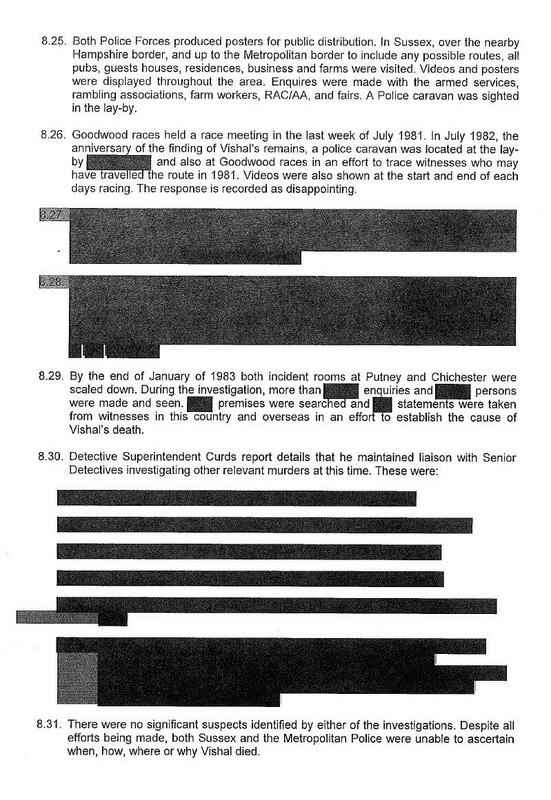 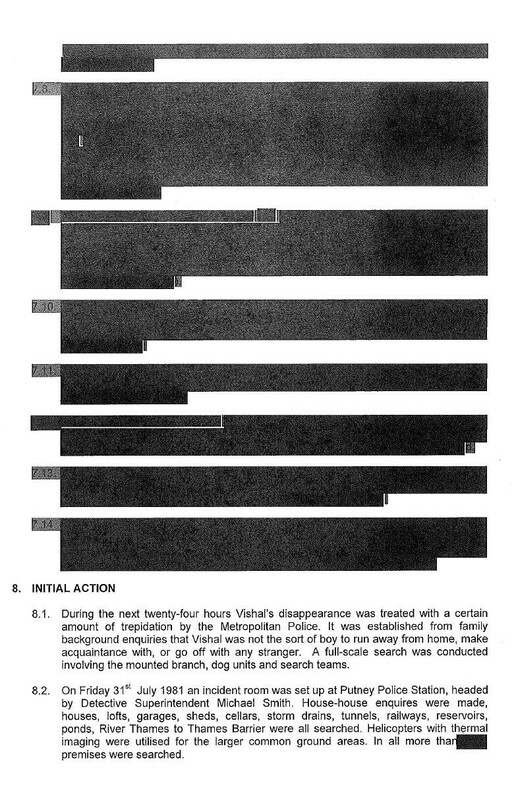 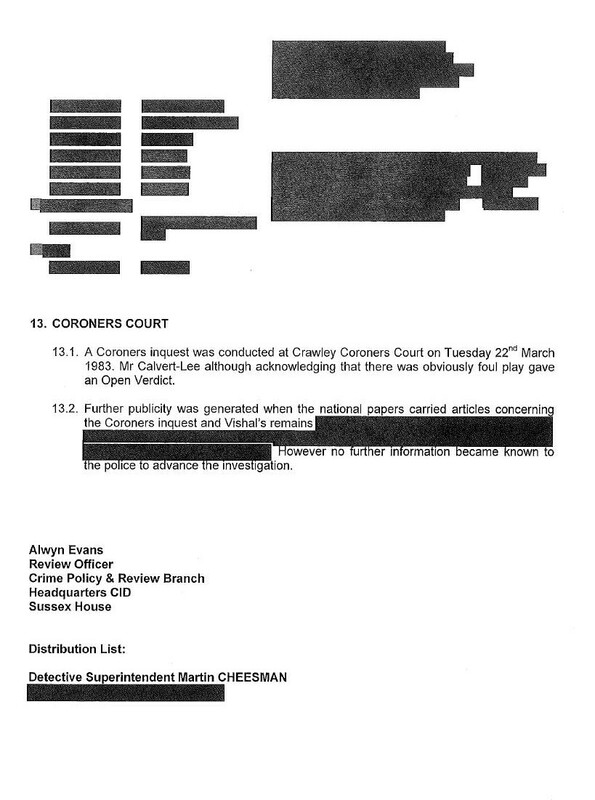 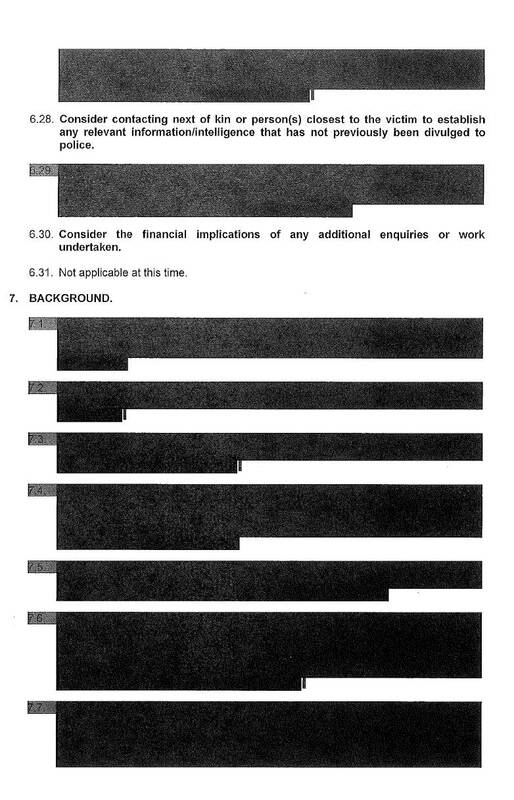 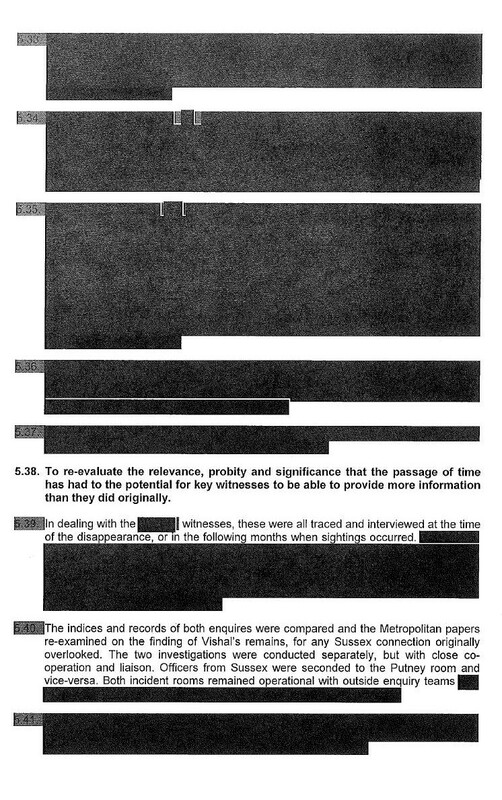 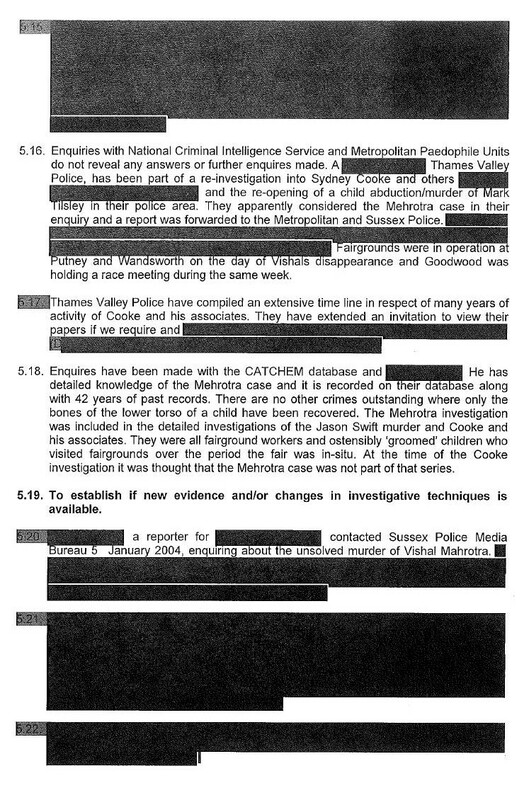 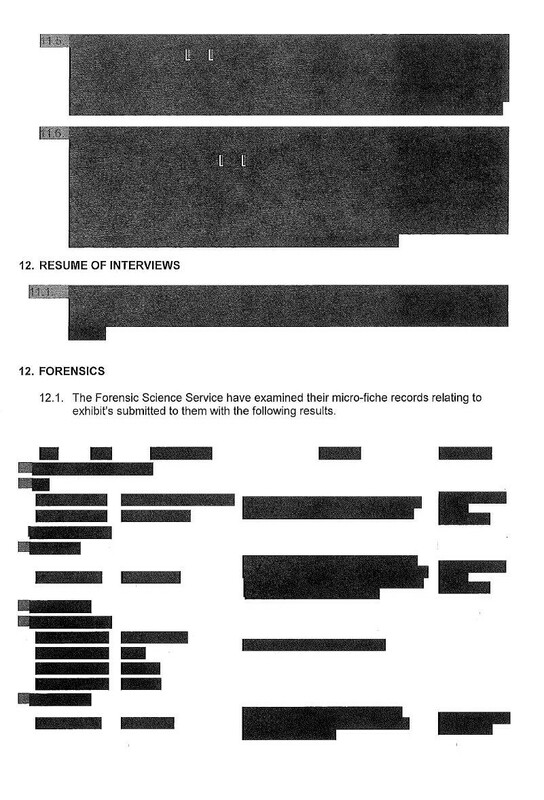 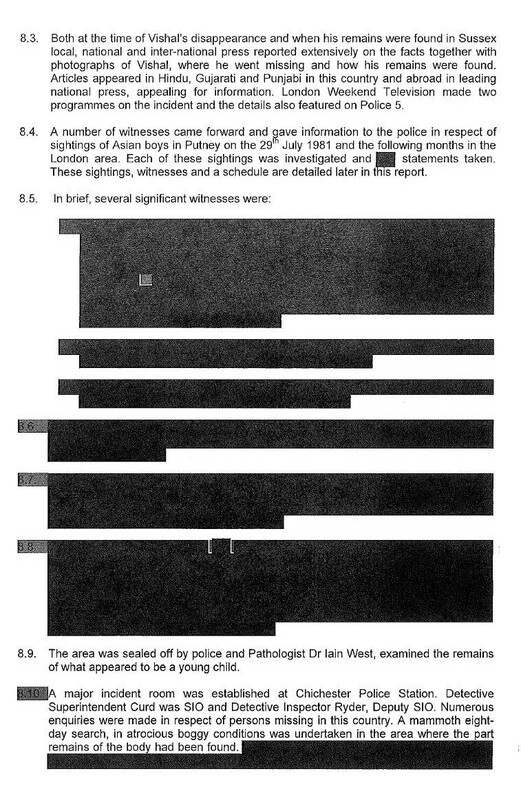 No crime number, no record of this that or the other, massive redactions, no follow up or record of future plans. 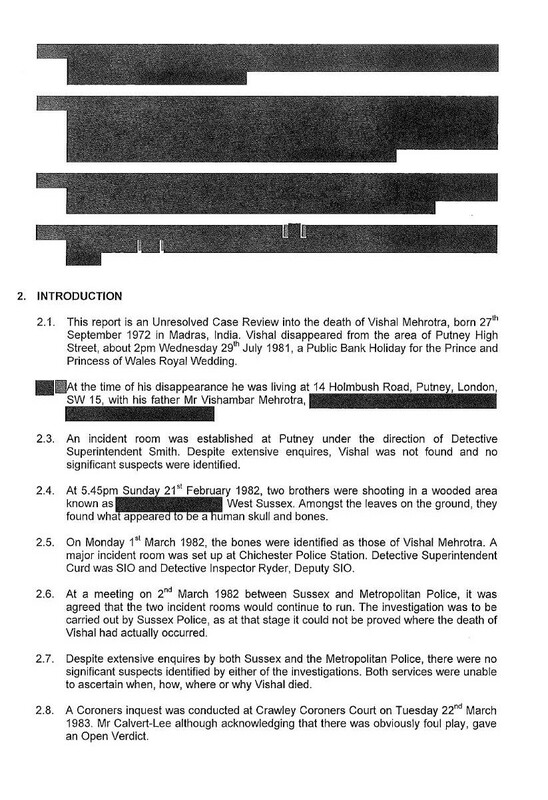 Absolutely no mention of the tape provided to the police by the father. 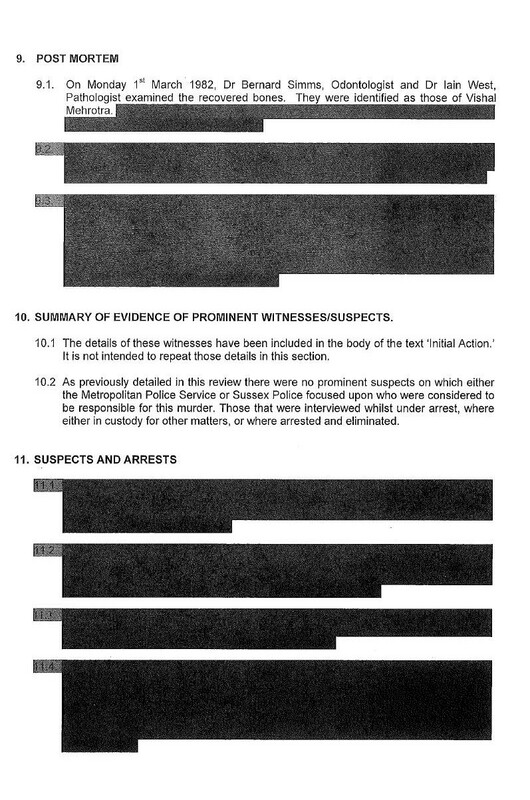 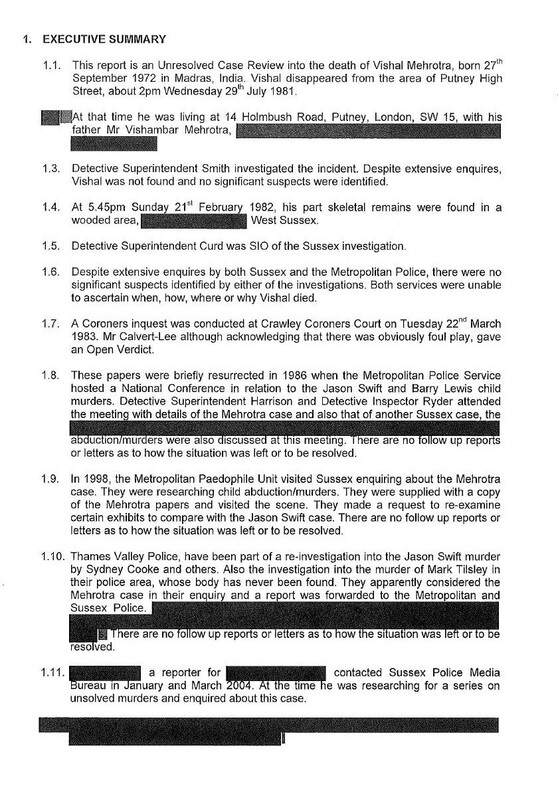 Do a FOI on the Jason Swift and Barry Lewis cases. 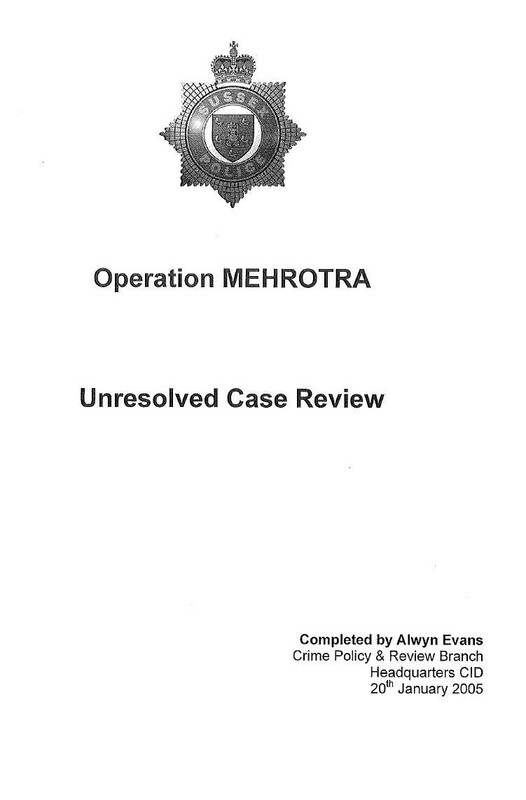 Compare and contrast with Mehrotra, Tildsley and Allen cases.